Frank Coutts, the director of golf at Deeside Golf Club, has succeeded John Mulgrew as captain of the PGA in Scotland. 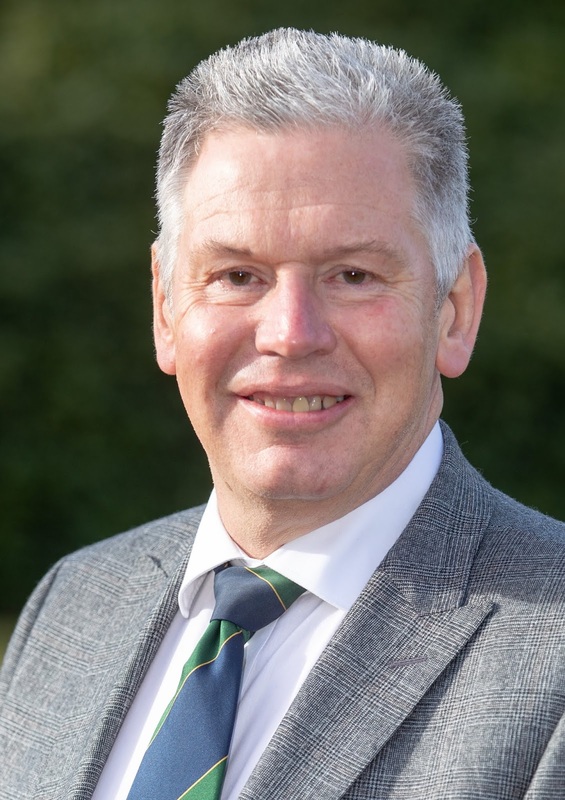 He took up the reins at the recent annual meeting at Gleneagles, with Alastair McLean, who recently ended a lengthy stint as the head professional at Duddingston, appointed as vice-captain. "It is fantastic," said Coutts of his new role. "I was absolutely gobsmacked when I was asked by Shona Malcolm, the PGA in Scotland regional manager, a year and a half ago if I would take on the captaincy for these next two years. "I sat for an hour thinking about it and decided that it would be good to give something back after being involved in the PGA for so long." Coutts is the first professional from the Aberdeen area to hold the post and is honoured to be representing his native North-east. "I played all my amateur golf here at Deeside; then had a great six years working for Peter Smith at Murcar after I turned pro," he added. "I then came back to Deeside, so I have only been at two clubs in my working life. "There have been a lot of great changes at Deeside the last 10-15 years. We still have a waiting list and we have a new clubhouse. The committees here the last 10-15 years have been really go ahead and it has been really good to work with them. "I used to play full-time and I enjoyed that. But I am now far more involved in the golf club. I took that decision off my own back as I felt it was the only way for me to go forward at that time in my career. "I was very lucky when I played on the Tartan Tour. It was the days whe Russell Weir was one of the top players and then we went through a spell when we just gave Colin Gillies the money every week. "I really enjoyed it and back then it was one level below the European Tour whereas there are all sorts of circuits below that these days. The standard on all of them is so good, too." McLean joins Coutts on a committee that sees Alan Reid, the head professional at West Lothian, continue as Chairman. "I won't be rocking the boat during my captaincy," said Coutts. "It's the full-time staff who do the hard work and my task will be to reinforce what the PGA's reputation is all about. "When you sit on a committee - and this is no different at a golf club - 99 per cent of people don't realise what happens at meetings. My job as Captain is to play a part in ensuring the right decisions are made over the next two years."